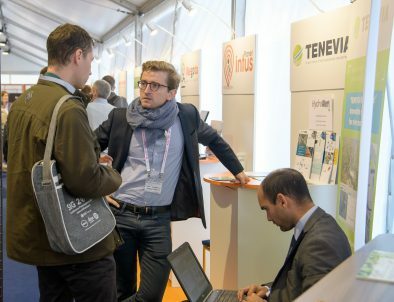 At this 2016 edition in Versailles, TENEVIA is presenting its hydrological information service for local authorities, engineering departments and other water users. 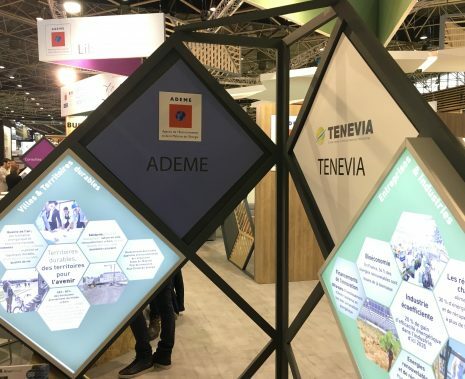 As an associate partner at the Esri Francophone Conference, we will be delighted to see you at our stand during the 20th edition of the francophone trade show on Geographic Information Systems. During the show, come and find out about our Hydrological Information System (flood forecasts, low water information, optimising hydropower production) and see our joint presentation with partner GEDICOM of our HydroAlert early flood warning system.